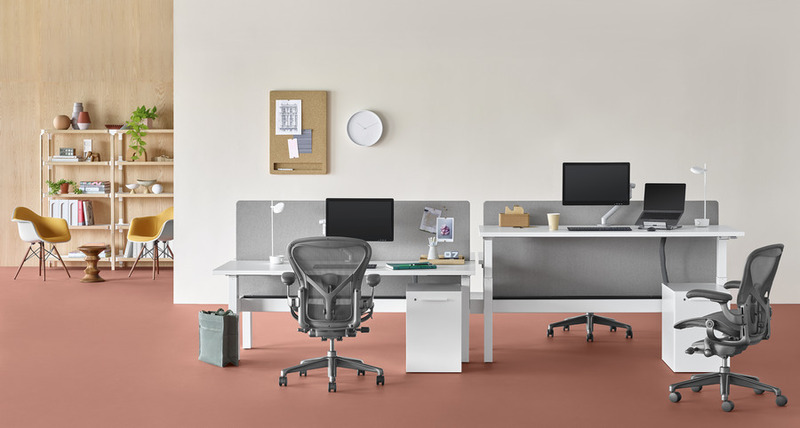 Fit more people into your office without sacrificing their comfort with Nevi Link. 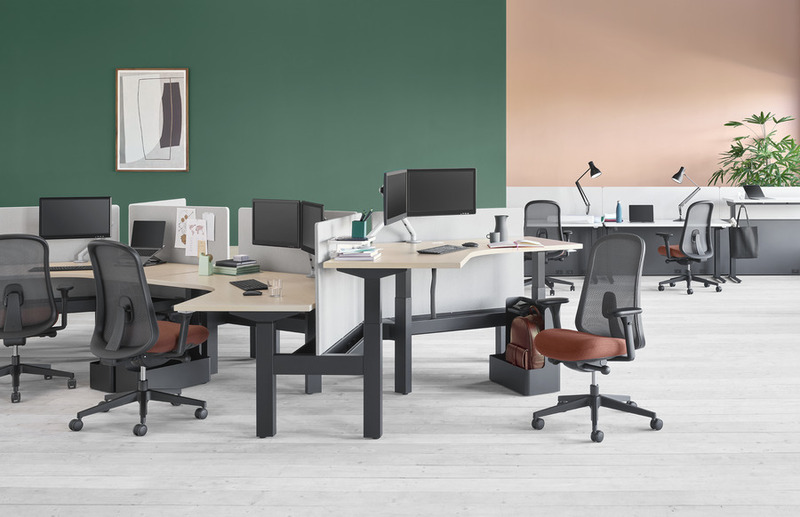 This system of sit-to-stand desks encourages regular movement and condenses your real estate footprint through a streamlined design. It’s how we’re helping you create an active and efficient office and a healthy bottom line.